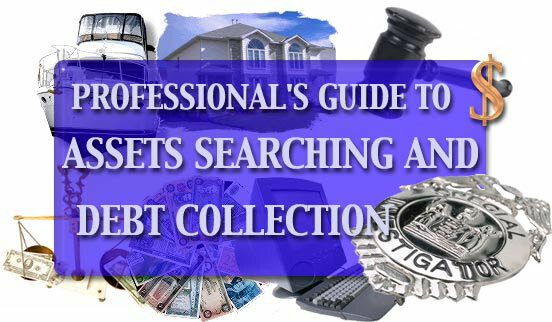 This completely revised and updated volume shows you how to go about conducting assets searches and collecting a debt. It's both a start-up manual for a successful collection agency and an investigative manual on how to find hidden assets. Aside from the comprehensive information found in the manual or book, the material on the CD hands you laws pertaining to debt collection and assets searches you need to know, forms you can use the open in Microsoft Word or Word Perfect and a huge collection of free searches on the internet you can use to search for assets on anyone. This complete start-up training program for assets searching and collection agency techniques is complete in that it contains a full length book, laws you need to know for both assets investigations and debt collection, free searches you can use to conduct assets investigations and a huge collection of collection forms you can use all on one interactive CD. The manual can be either opened in your web browser or you can open the manual as a special RTF file that opens in Microsoft Word or Word Perfect. 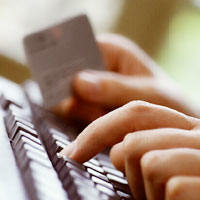 The forms sections can be opened in Microsoft Word or Word Perfect for you to use. The law section and computer searches section opens in your web browser for easy access.